USA Baseball's Sport Development team is constantly identifying areas of the game that represent opportunities for growth and enhancement of the sport. Below is a list of programs that have launched to date, with more concepts being formed on a nearly monthly basis. Fun At Bat is an enrichment program based in baseball for all children. The program is primarily delivered directly through elementary school physical education classes around the country and is built to help children meet and exceed the expected physical education standards for their age. 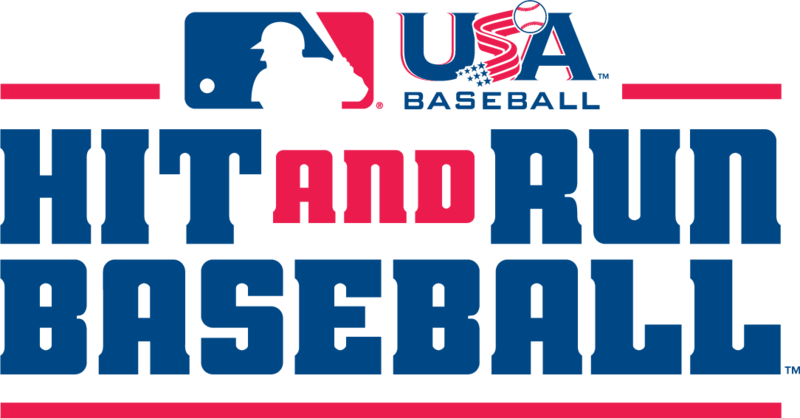 Prospect Development Pipeline is a collaborative effort between MLB and USA Baseball to establish an official identification and player development pathway for amateur baseball players in the United States. Hit and Run provides modified rules that create a quicker-paced baseball game that allows players to develop skills in a more interactive format. For more information, please contact SportDevelopment@USABaseball.com.